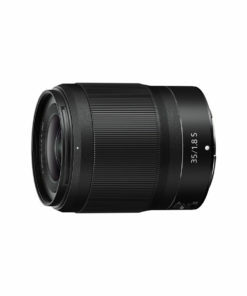 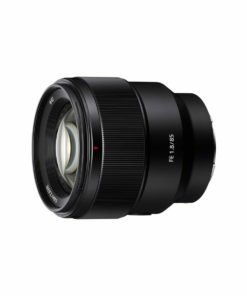 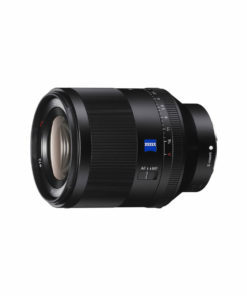 The Fujifilm 35mm f/1.4 R is a high-quality prime lens with a fast maximum aperture, which enables it to perform superbly in low light and produce subtle background blurring when using a shallow depth of field. 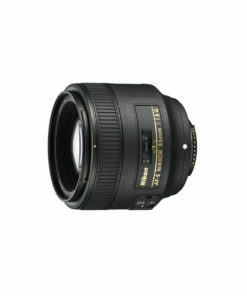 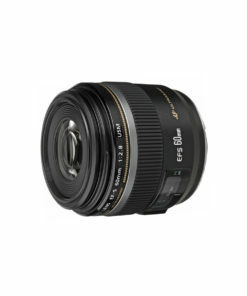 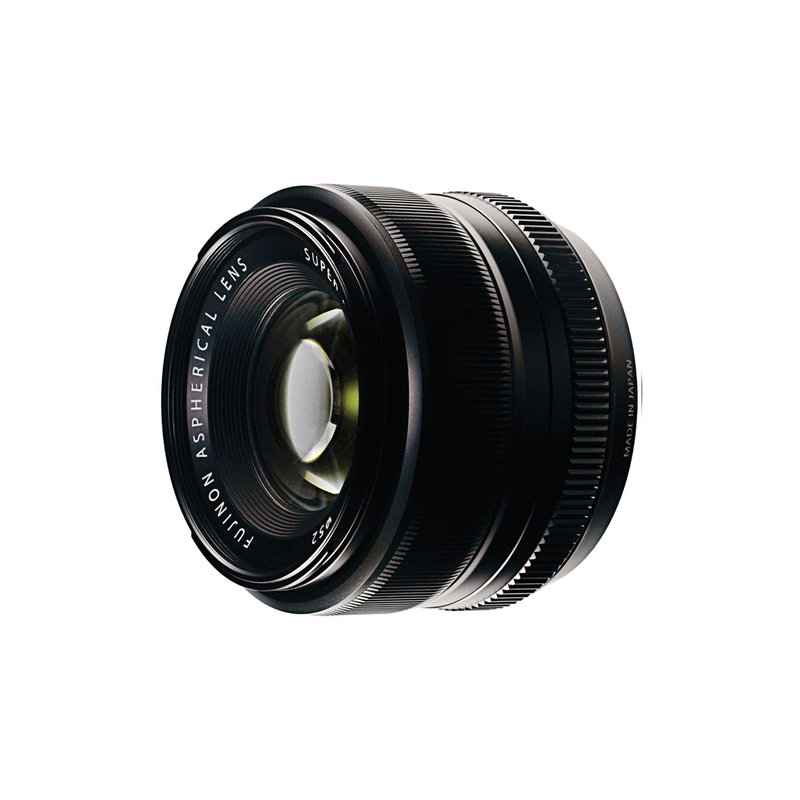 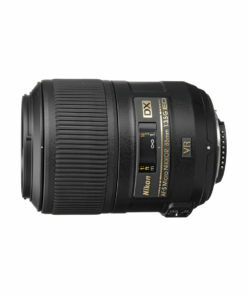 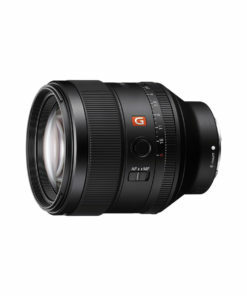 The 35mm focal length delivers an angle of view similar to that of the human eye. 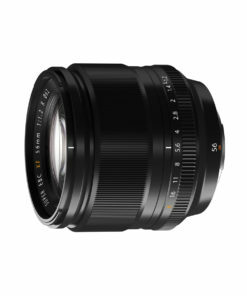 Along with its solid, high-quality metal barrel, it features an external aperture ring and Fujifilm’s new X-Mount.